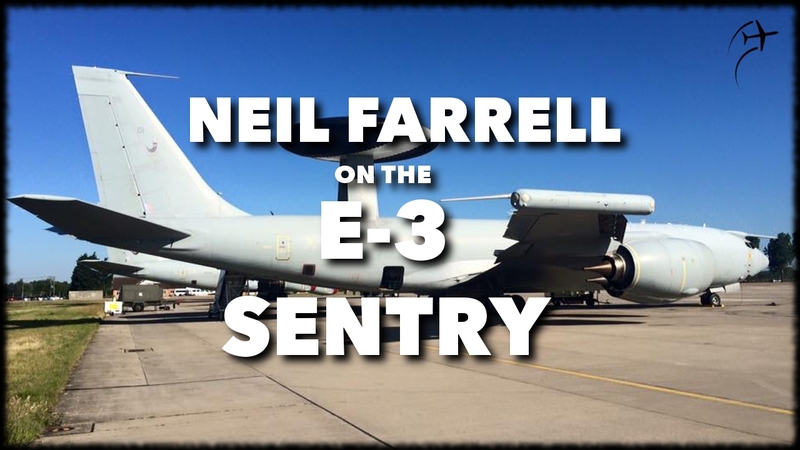 Neil Farrell chats about his time flying the Westland Wessex, E-3 Sentry, Instructing on the Tutor, the Avro Lancaster and the Dakota on the BBMF. He gives some stories of flying all the types as well as the training process for them all. I have never been a helicopter fan but really enjoyed hearing about the Wessex.